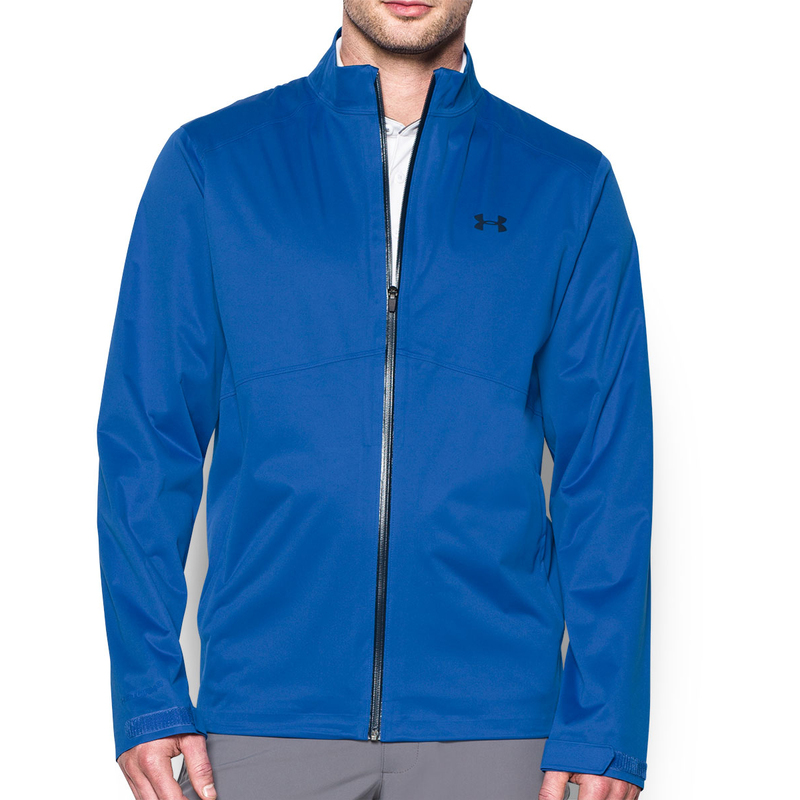 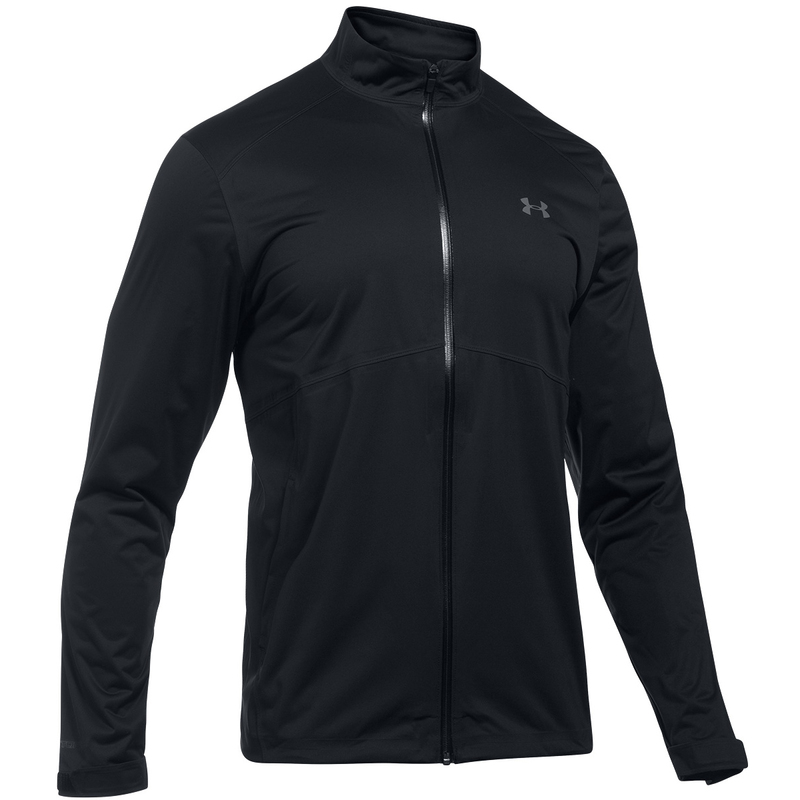 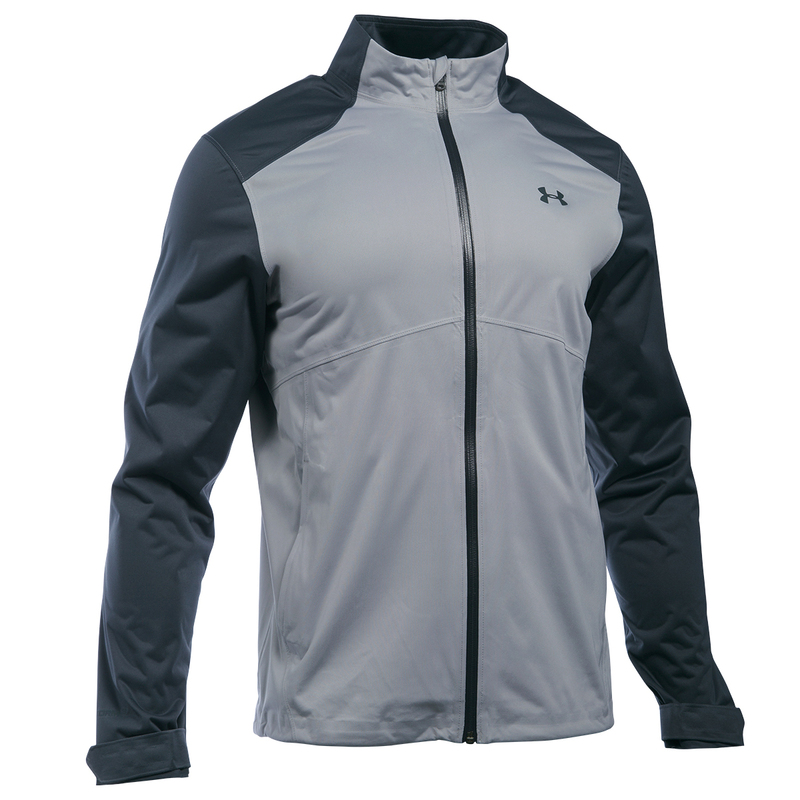 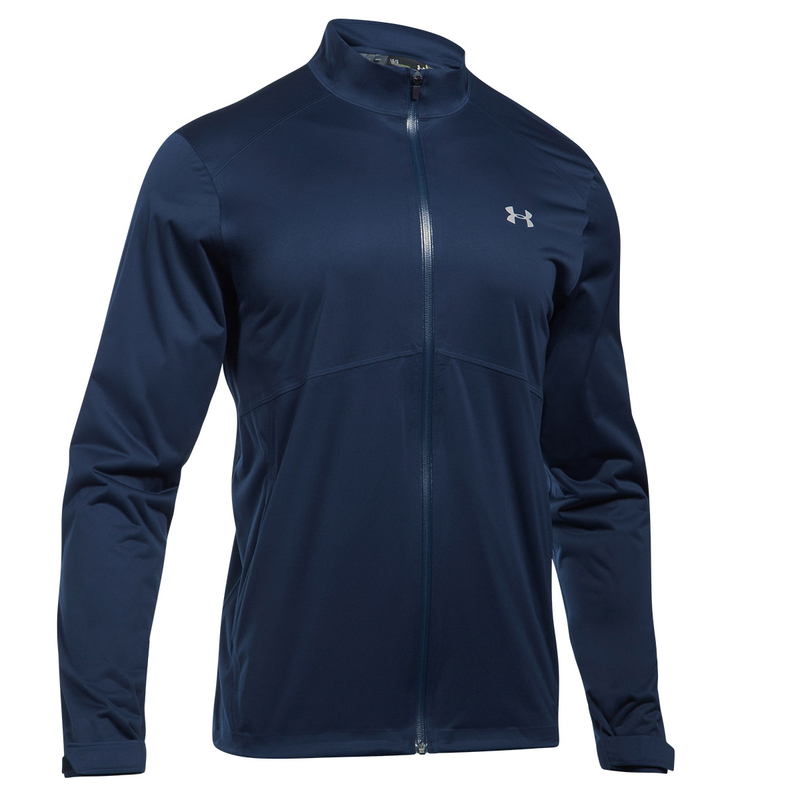 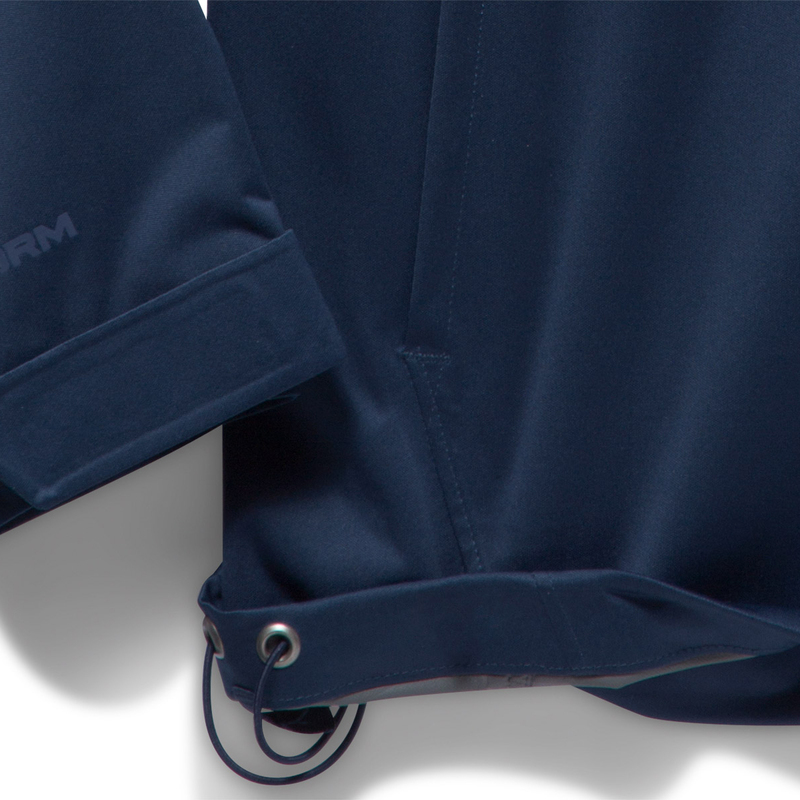 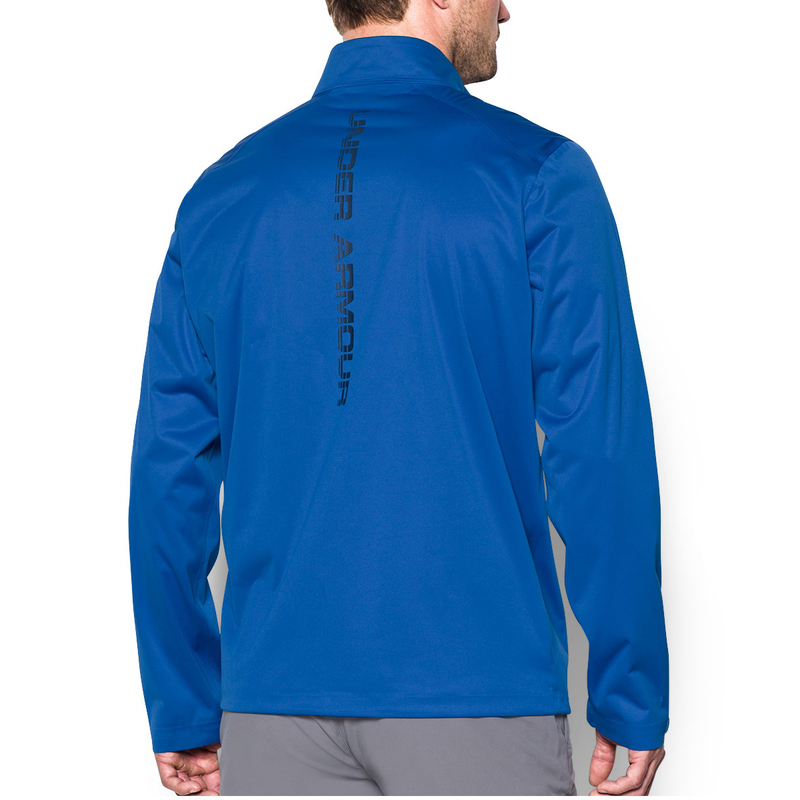 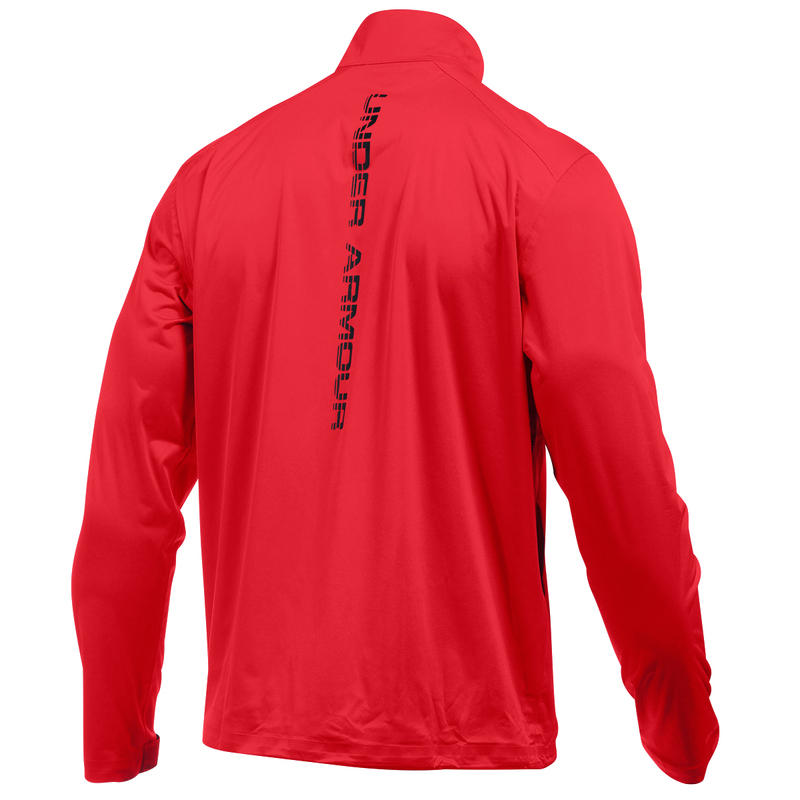 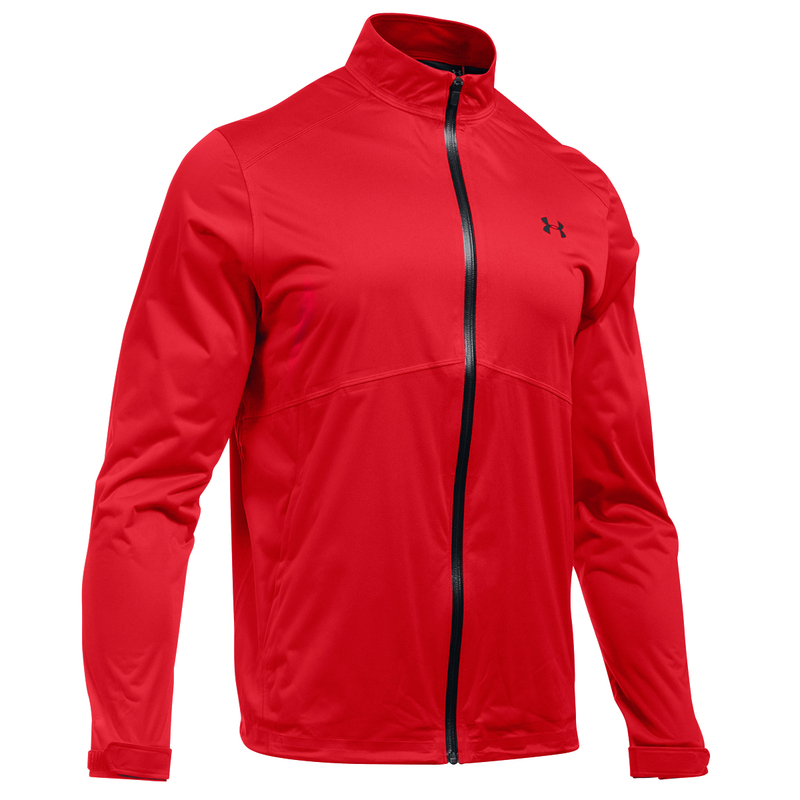 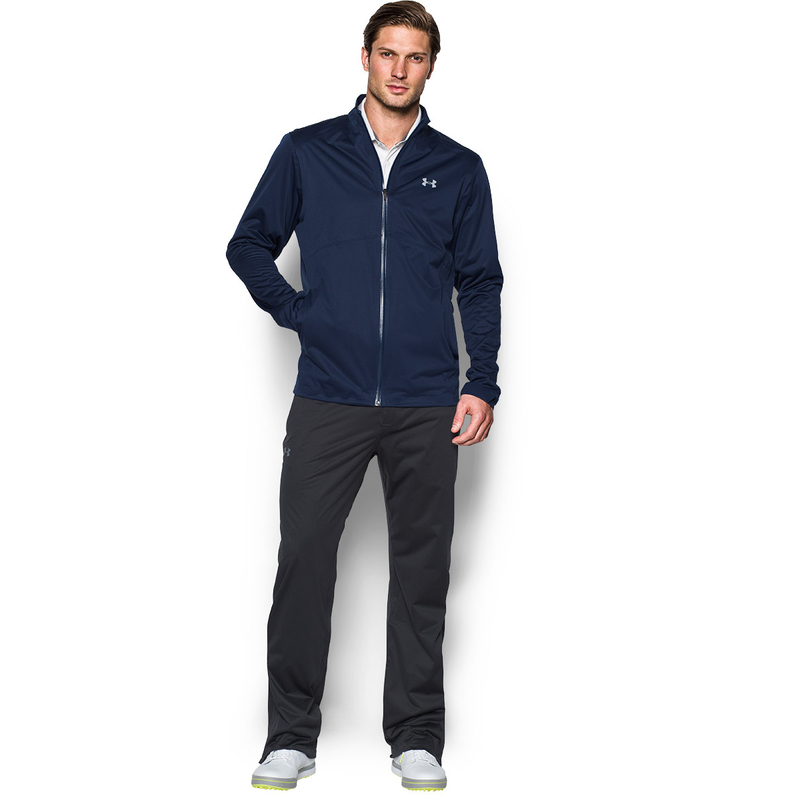 Fully focus on your golf game with the high performance Storm 3 waterproof jacket from Under Armour. 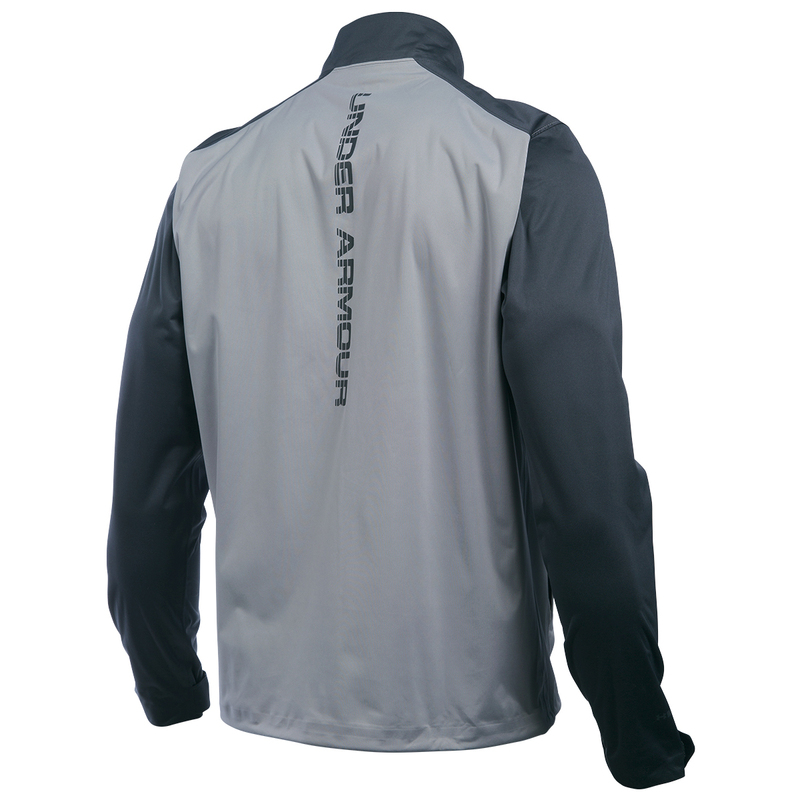 Constructed with a 2-layer bonded fabric that allows moisture to disperse quickly for very fast drying. 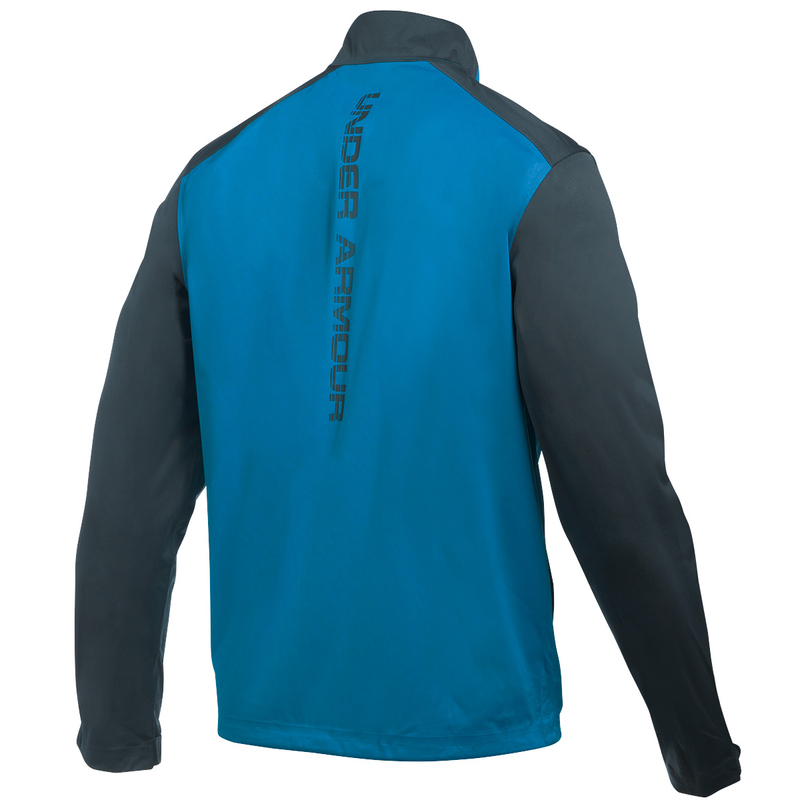 This jacket is also 100% waterproof with fully taped seams to prevent any moisture from getting inside, plus are highly breathable to give you added comfort. 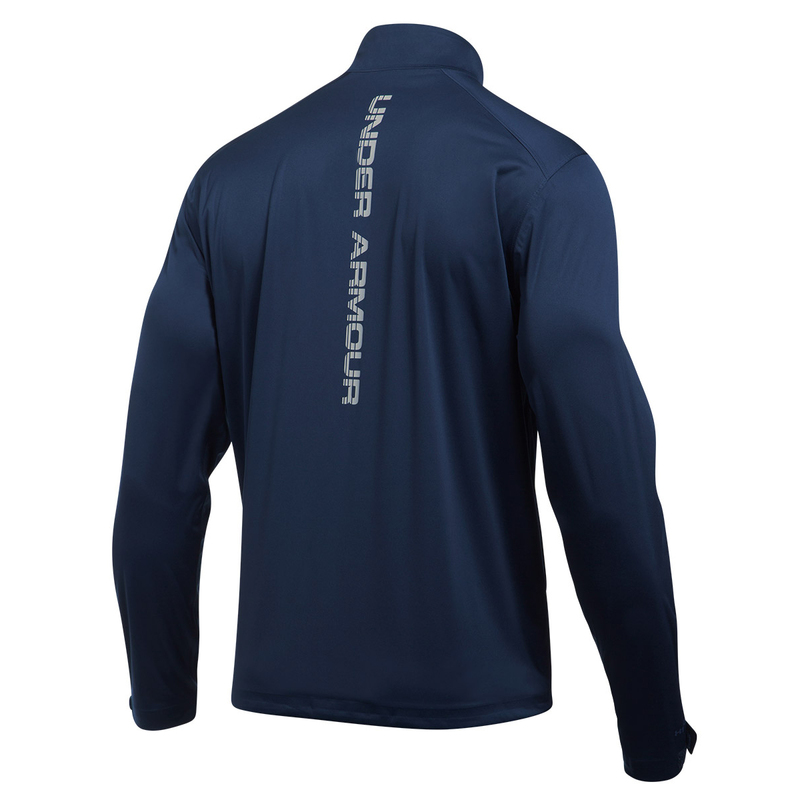 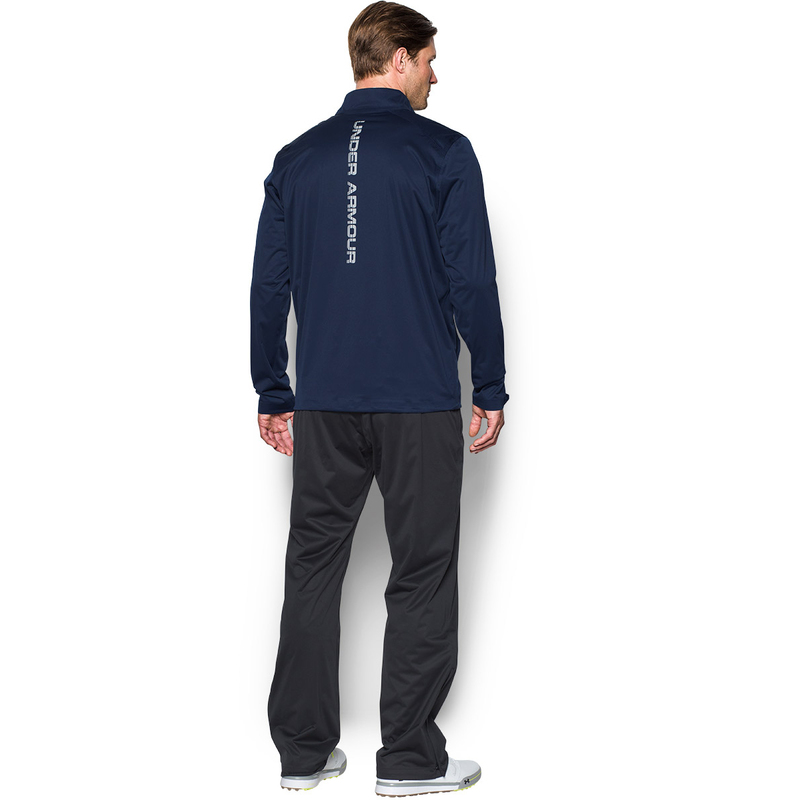 For even more comfort the garment has an adjustable hem and cuffs and has a full zip opening to help you change quickly in ever changing conditions. 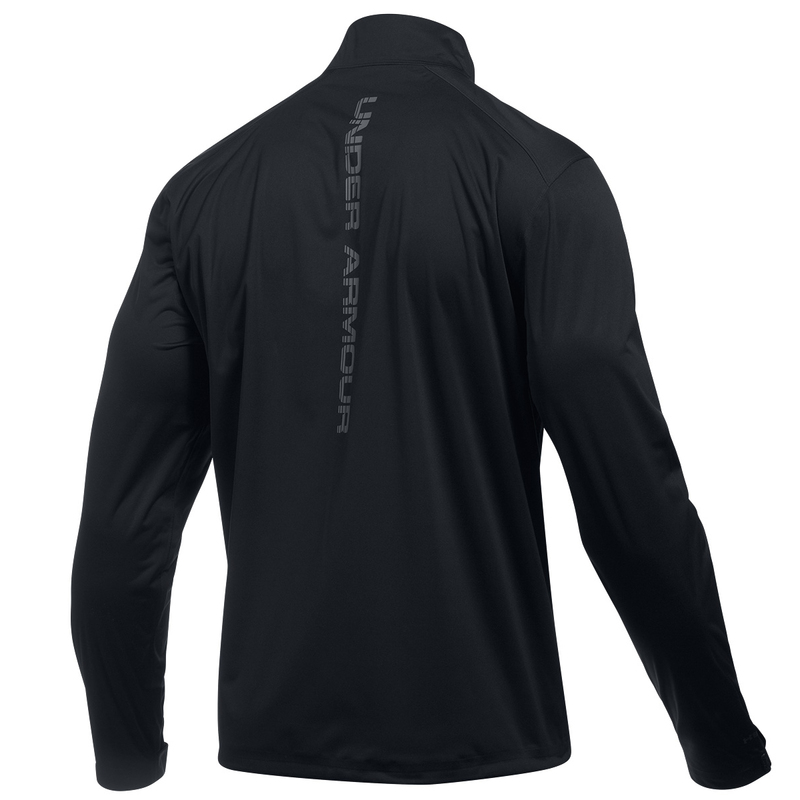 Other details include Under Armour logo`s on the chest and down the back.